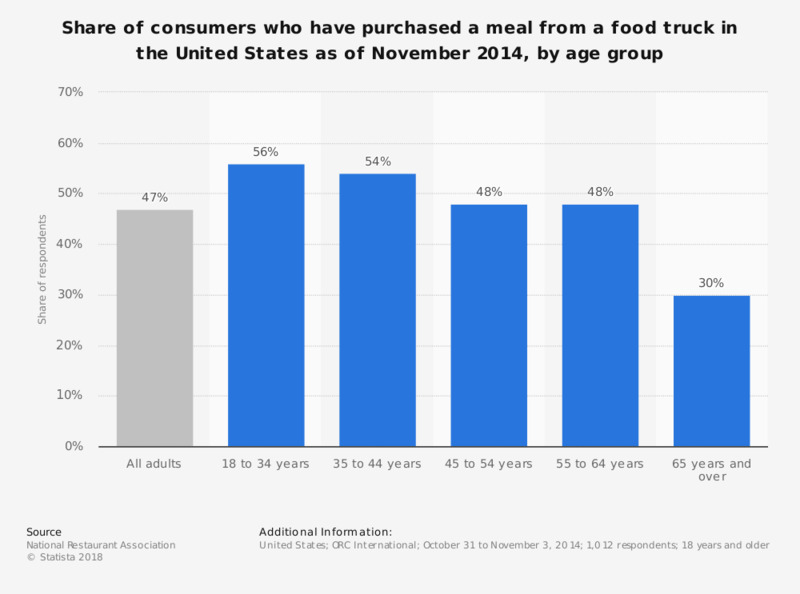 This statistic shows the share of consumers who have purchased a meal from a food truck in the United States as of November 2014, by age group. During the survey, 48 percent of respondents aged between 45 and 54 years said they had bought food from a food truck. In 2015, the value of the food truck industry in the U.S. reached 856.7 million U.S. dollars. Why do you expect to dine out less often in the next 12 months?